I don’t know about you, but I like to get my pets a gift at Christmas. 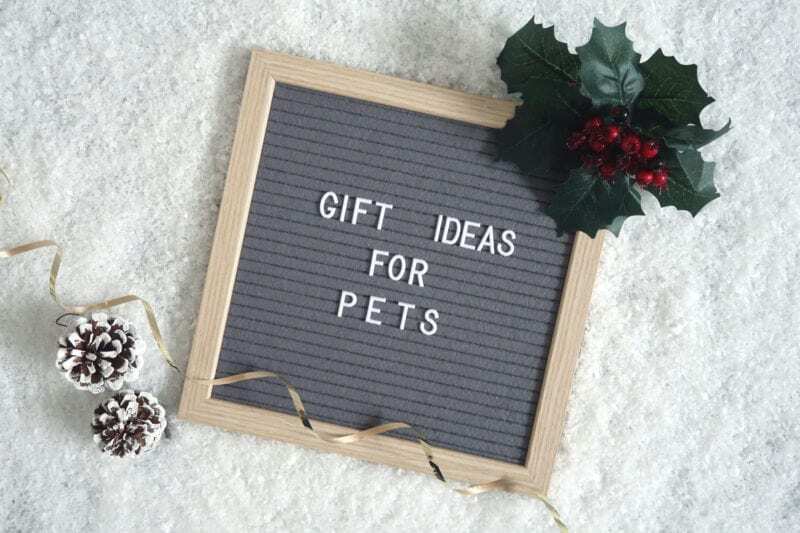 Usually, I will get them a new toy and some tasty treats or a pet stocking but there’s so much you can buy your pampered pooch or furry feline. 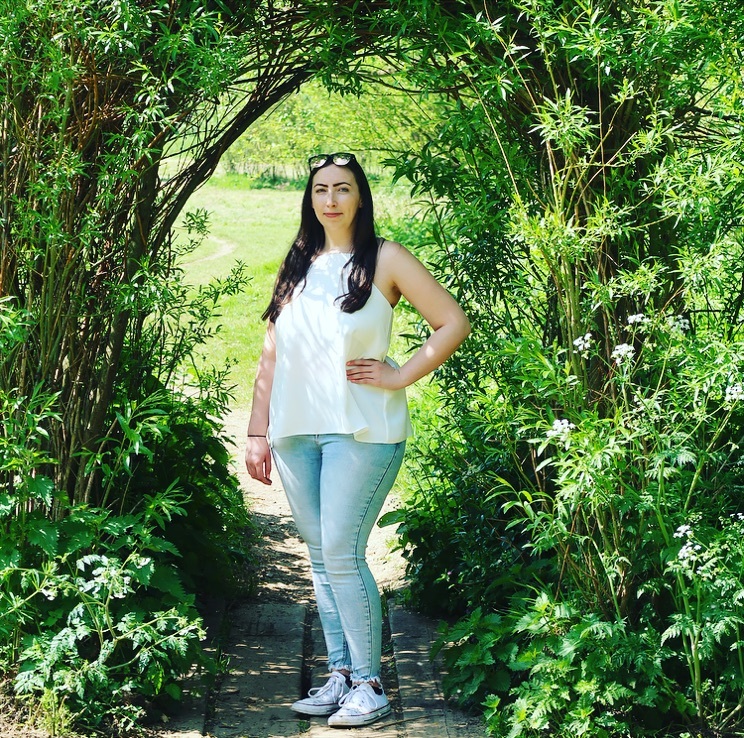 I recently got a kitten so I now have two cats to buy for, this makes it a little harder because they will both play with toys and share any treats so I have been looking to see what else I could treat them to. 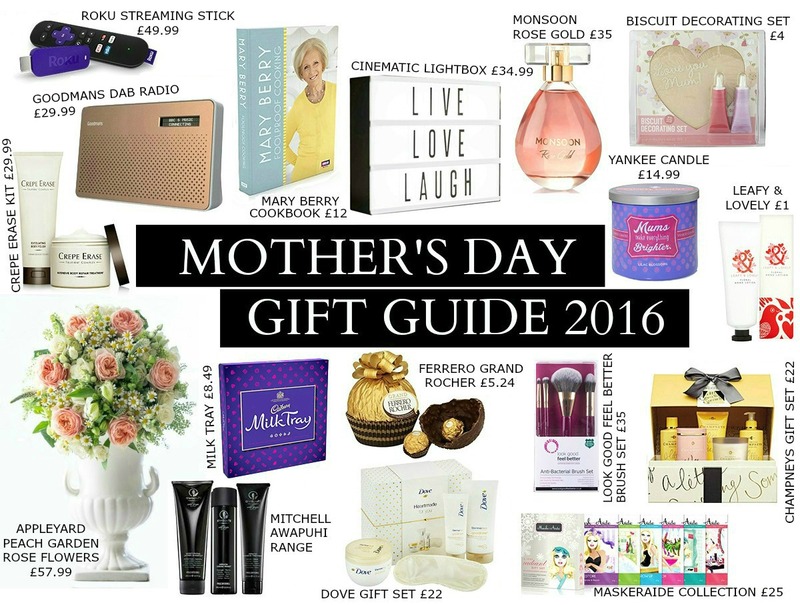 Luckily for me, and you if you’re a pet mum or dad, there are a lot of lovely gifts you can get your dog or cat this Christmas. 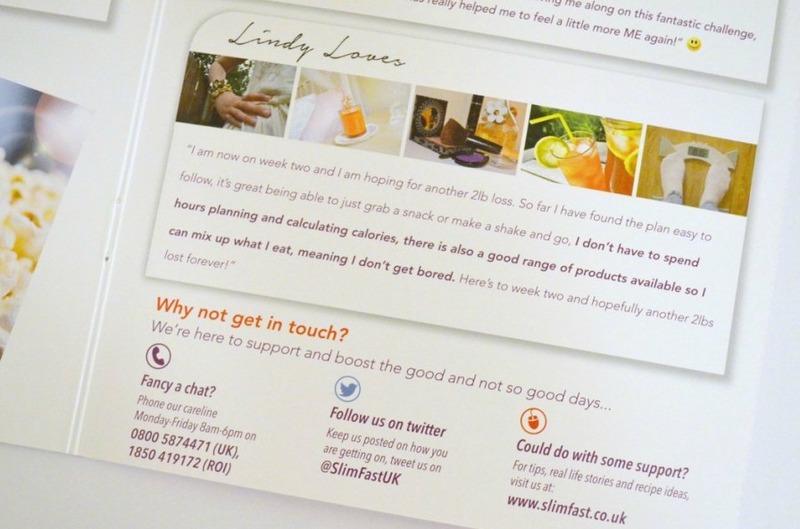 If you’re stuck for ideas like I was then why not take a look at some of the lovely suggestions below to get you started. 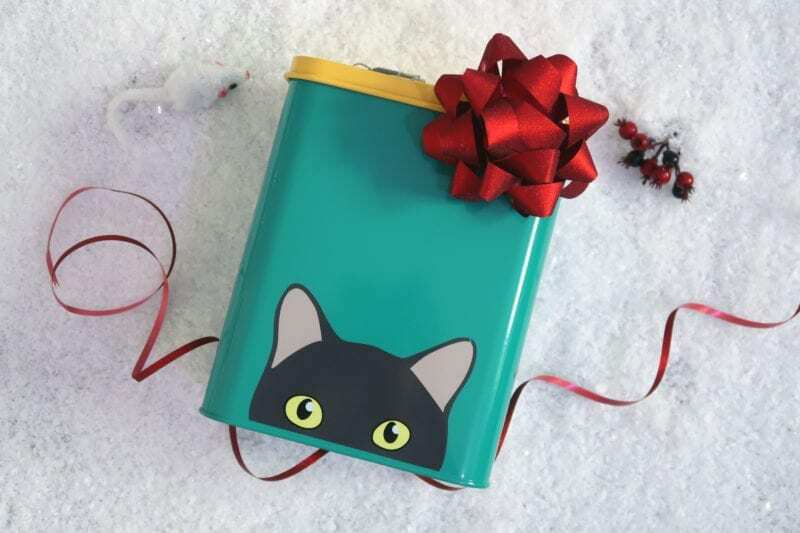 How cute is this Peeking Cat Treat Tin, it’s a lovely stylish tin which will look great on display in any kitchen. 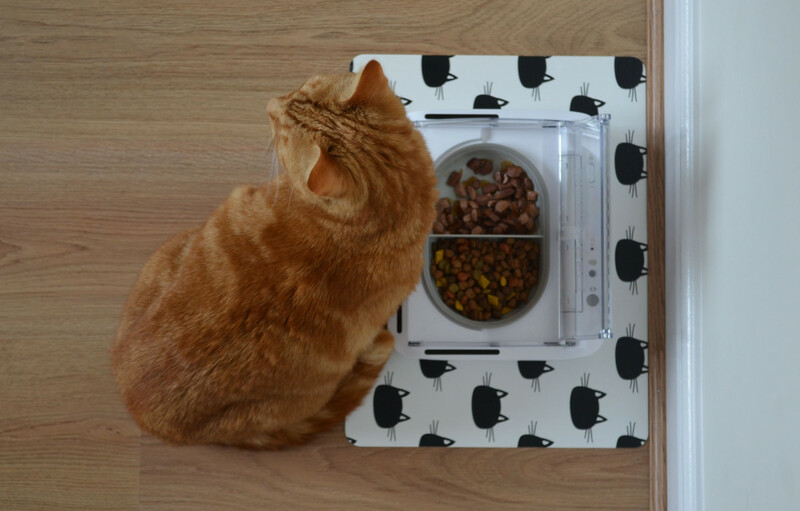 You could use it to store your cat’s toys or some tasty treats. If your kitchen is cluttered with packets of cat treats this would safely store the treats out of the way while keeping them fresh and tasty for your furry feline. 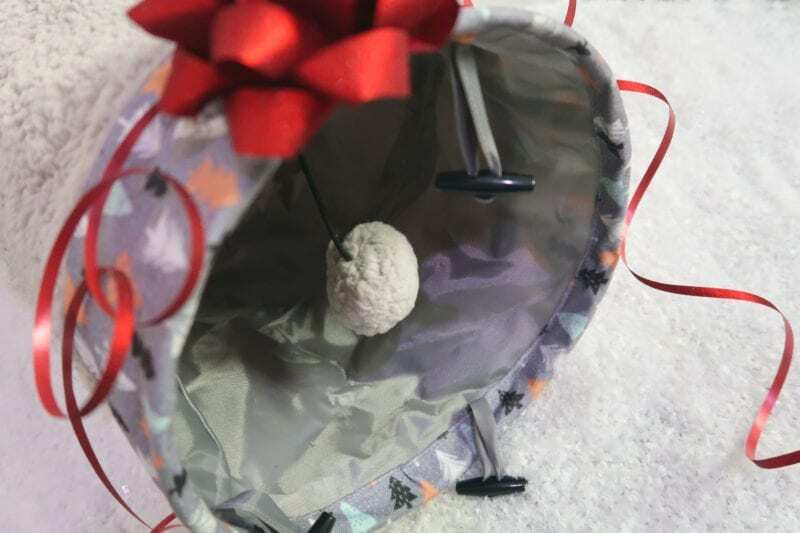 A cat tunnel would make a great present for a playful cat or kitten, they can play, hide and pounce till their heart’s content. 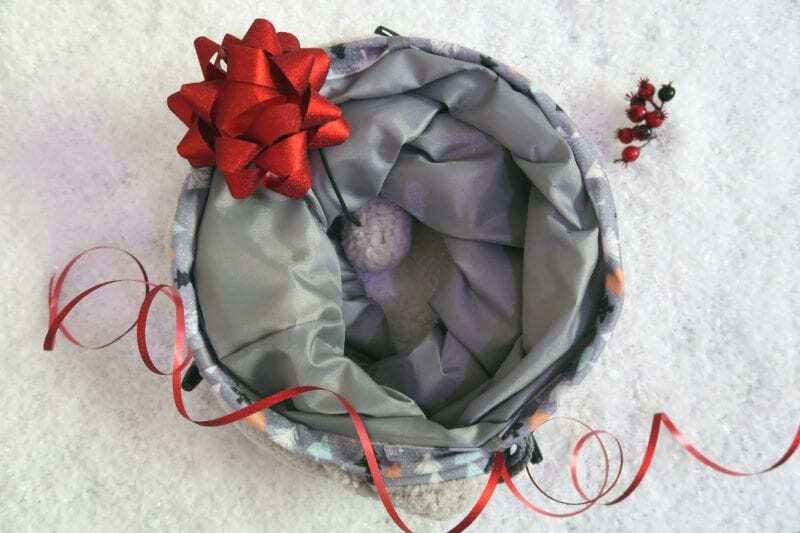 This cat tunnel from Rosewood has a lovely soft fur covering with a crinkle lining which will encourage cats to play and will stimulate their senses. If space is an issue this clever play tunnel has been designed with space in mind and can be quickly and easily collapsed to store away when not in use. You can never go wrong with treats and toys at Christmas. This cute Snowman from the Cupid & Comet range at Rosewood will be sure to attract your cat’s attention. The toy features a bell, crinkly body and also catnip to give your cat hours of playtime fun. 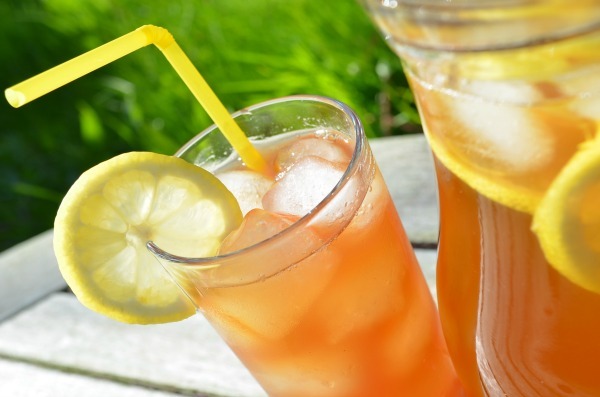 We all like a treat every now and again and our pets are no different. 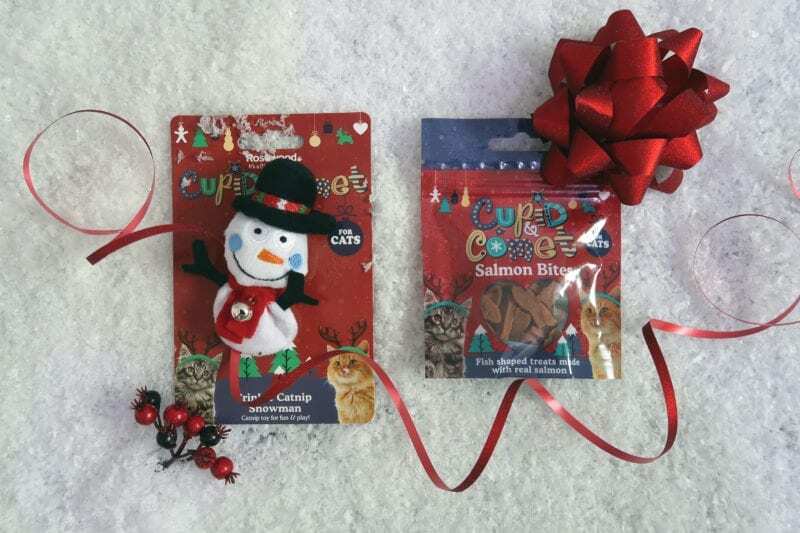 A packet of tasty Salmon Bites is something you cat will love, they are fish shaped (of course!) and come in a resealable packet to keep them fresh. Cat’s love to sleep, at least my two do so I know they will both love finding this fleece cat bed under the Christmas tree. 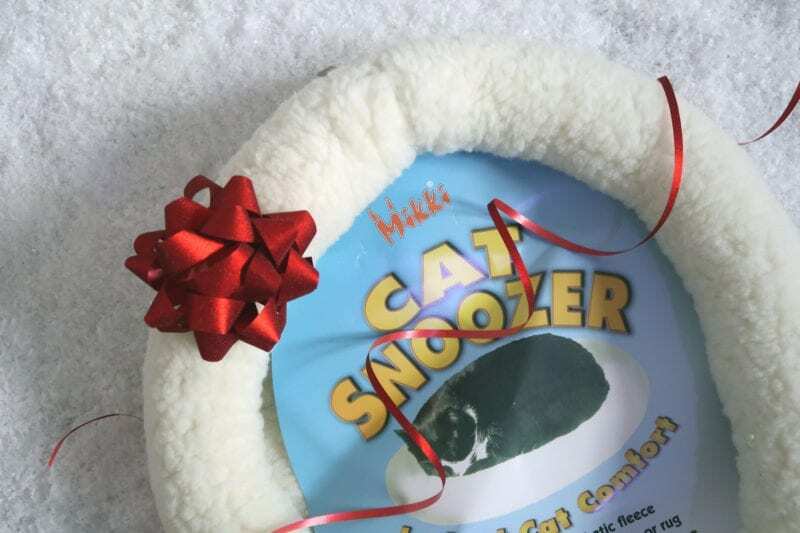 The Cat Snoozer from Mikki provides a soft and comfortable place for your pet to sleep and also protects furniture from cat fur and claws. The bed is also machine washable so when it needs a clean it’s easy to give it a new lease of life. 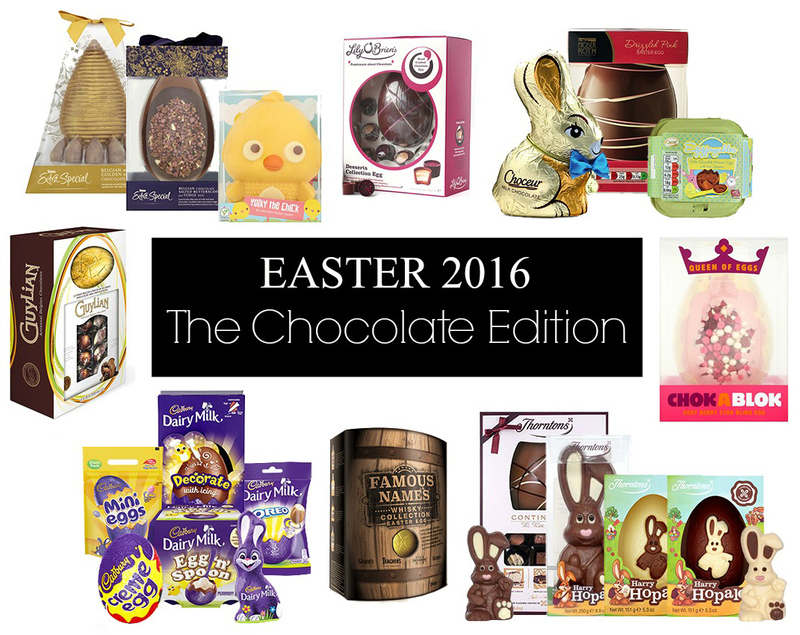 Weebox has a fantastic selection of pet gifts available this year to put a smile on your pets face. 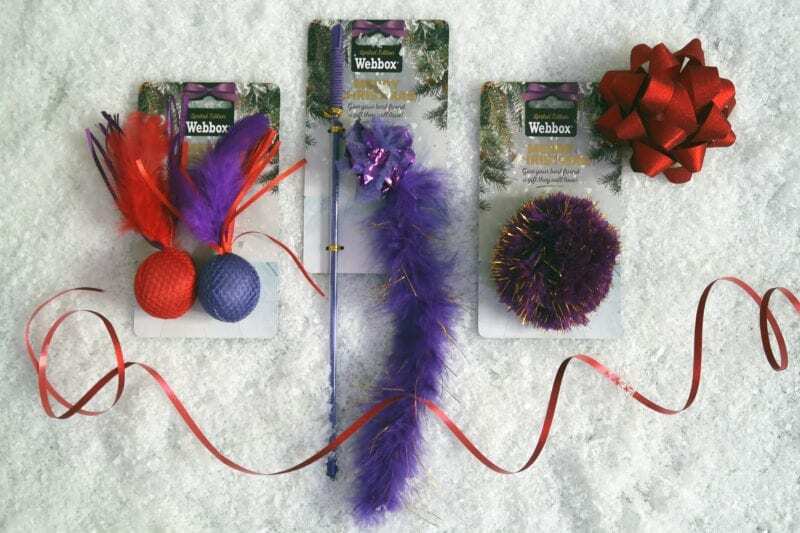 Treat your cat to a fluffy teaser, glittery pompom or a set of twin feather balls for their Christmas and they’re sure to have hours of fun playing with them. 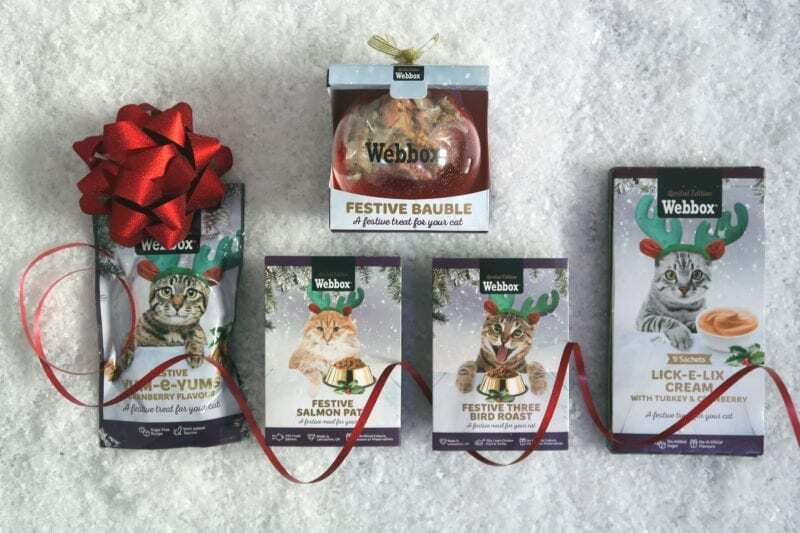 Food is most definitely the way to a cats heart and buying your furry friend some of the tasty Christmas food and treats available from Webbox will leave you firmly in their good books. There are cranberry flavoured treats, turkey and cranberry sticks, tasty turkey and cranberry cream, Christmas baubles full of treats and even Christmas dinners for cats! 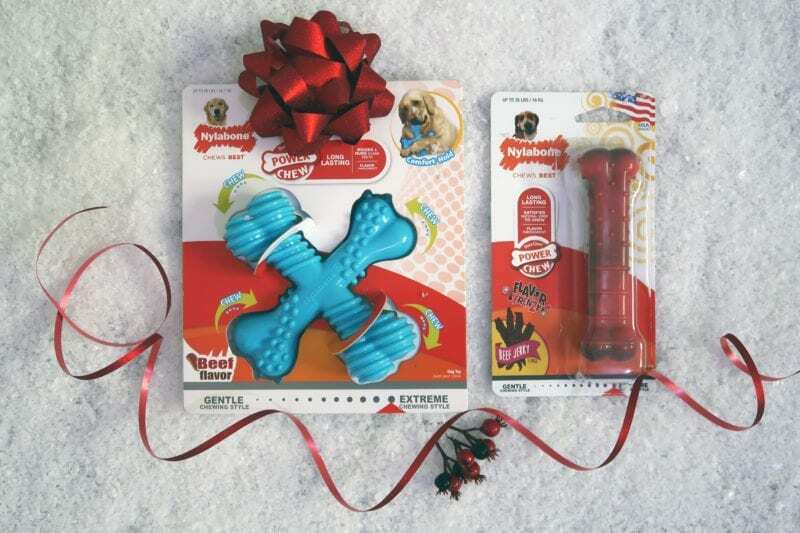 If your dog loves to play and chew then a tasty bone from Nylabone would be the perfect present for your pup. They will love getting their teeth stuck into these bones which have been made to be strong and durable even against the toughest teeth. The toy chews are available for every size of dogs and have lots of different textures and styles available to suit every pooch. Not only are the bones fun to play with but they are beef flavoured making them irresistible. As well as tasty toy bones, Nylabone has a range of tasty treats for dogs. 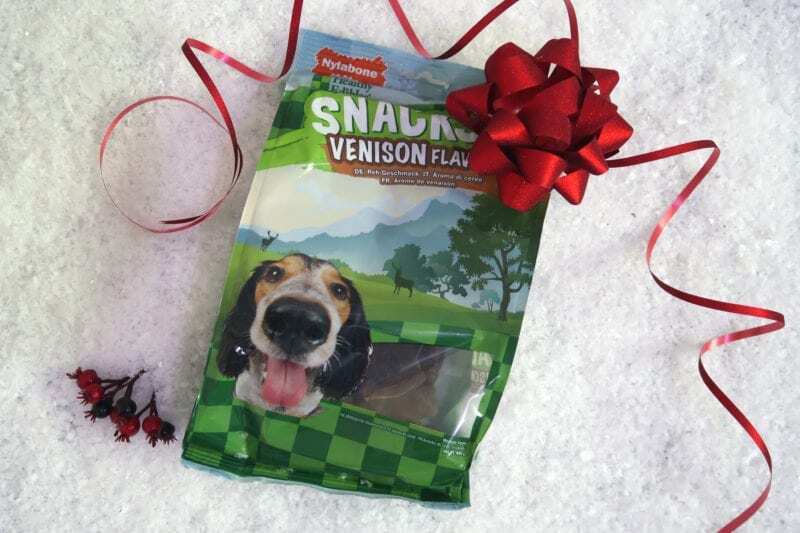 These venison flavour dog snacks from the healthy edibles range will go down a treat this Christmas, it’s the perfect afternoon snack for your pooch.